Served with lettuce, tomato, onion & pickles. Beef, Turkey & Black Bean burgers include American cheese, Smash Sauce & ketchup on an egg bun. Chicken includes mayo on a multi-grain bun. 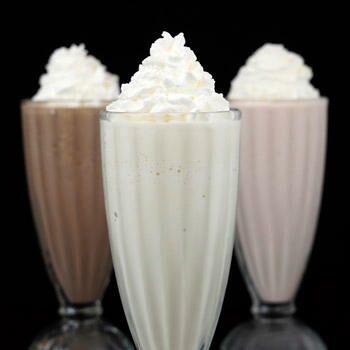 Hand-spun shakes made-to-order with premium Häagen-Dazs® ice cream. Tossed in rosemary, garlic & olive oil. 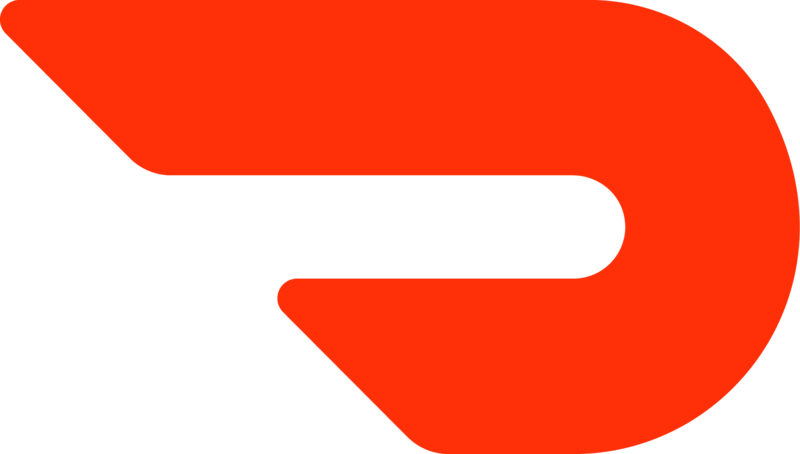 Making your life easier is our top priority. 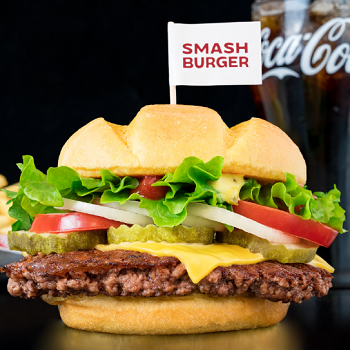 Five-star service gets you your favorite Smashburger right when you need it. We want to be the best burger restaurant for the next generation of burger lovers. 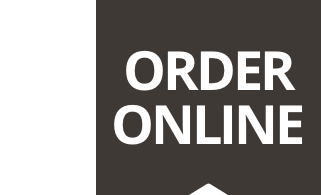 Delivering this requires everything the Smashburger brand stands for: the highest quality ingredients; an exceptional “smashing” culinary technique; modern, inspired curated recipes; and menu variety that satisfies virtually all occasions and situations. 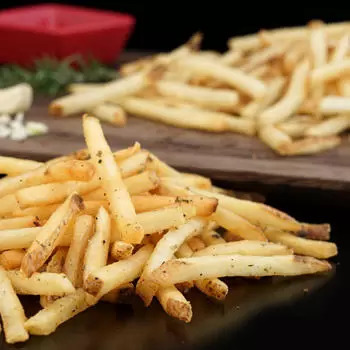 From our fresh, never frozen beef that’s smashed, seasoned, and seared on the grill to our butter-toasted artisan buns and quality cheeses, toppings, and sauces, the delicious taste of a Smashburger defines what a great burger should be… and you are one bite away from believing! 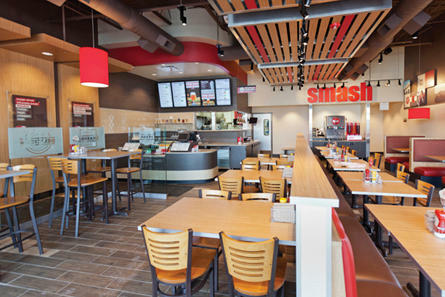 Add our variety of chicken, turkey, or black bean entrées, salads, signature sides, hand-spun shakes made with Häagen-Dazs® ice cream, and our convenient service and restaurant-quality presentations, we are confident Smashburger will be the burger restaurant of the future.